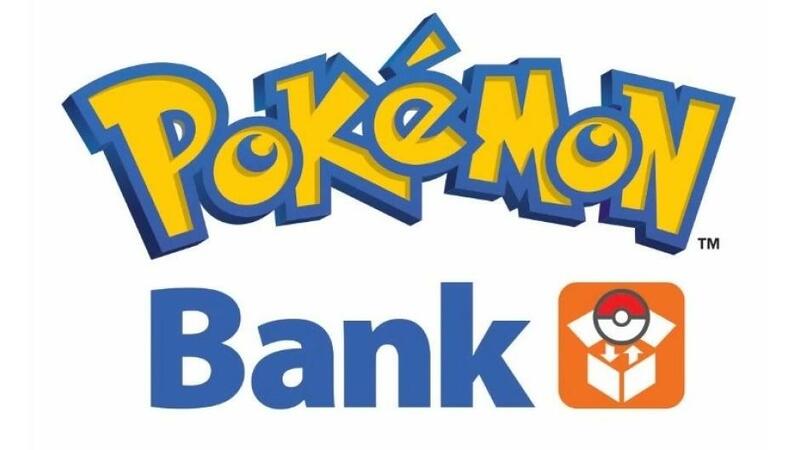 The Pokemon Bank app is finally available in Europe, following a number of delays. Originally scheduled to launch in the US and European eShop on December 27, the app was delayed in response to server troubles and Nintendo Network outages over the holiday season. The app will be available on the Nintendo 3DS eShop later today and will charge users an annual fee of £4.49 / $5.00 to store their Pokemon online. A player’s Pokemon Bank account contains 100 boxes, each with 30 Pokemon capacity, allowing for a total of 3000 Pokemon to be stored. Players can deposit and withdraw Pokemon from their copy of Pokemon X & Y. 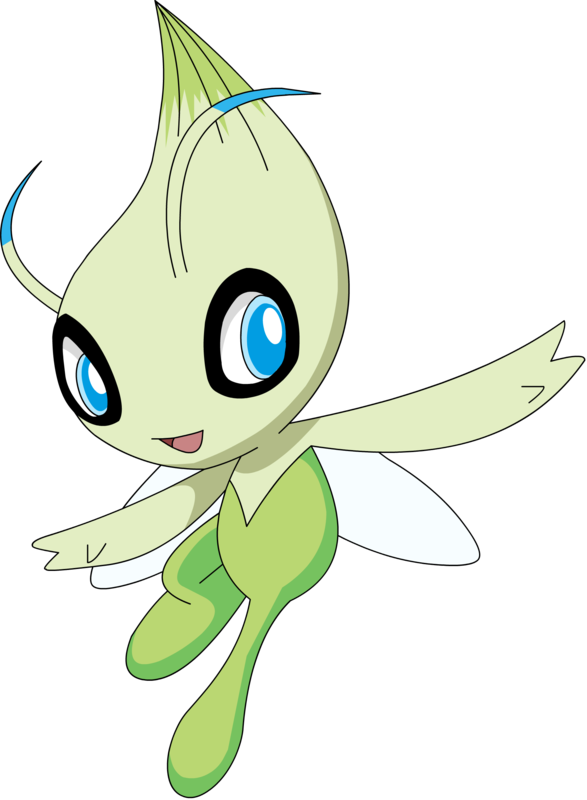 The service will also enable players to transfer their previously collected Pokemon from Pokemon Black, White, Black 2 and White 2 into their Pokemon Bank using another 3DS app called Pokemon Transfer. “Pokemon Box is a paid service that will allow players to have secure and convenient access”, Nintendo president Satoru Iwata said during a Pokemon Direct broadcast last year.